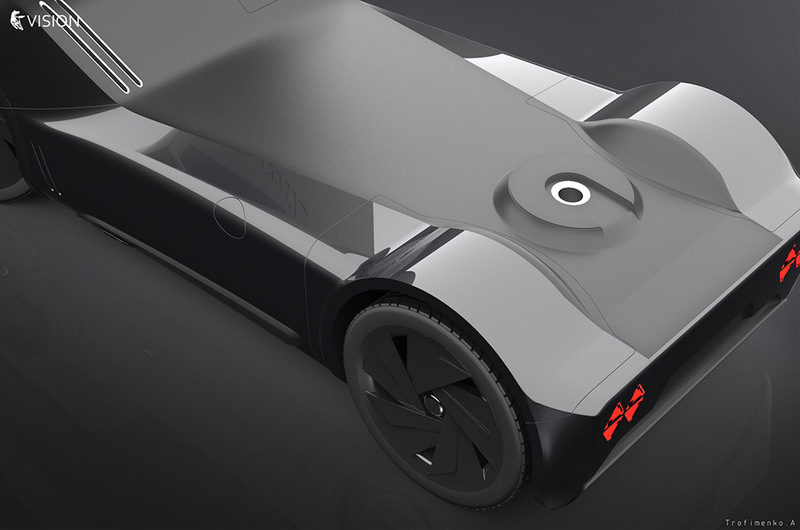 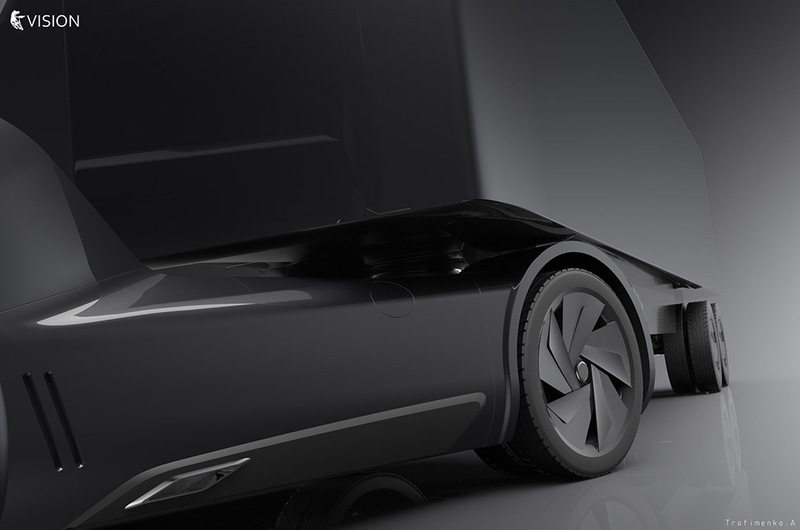 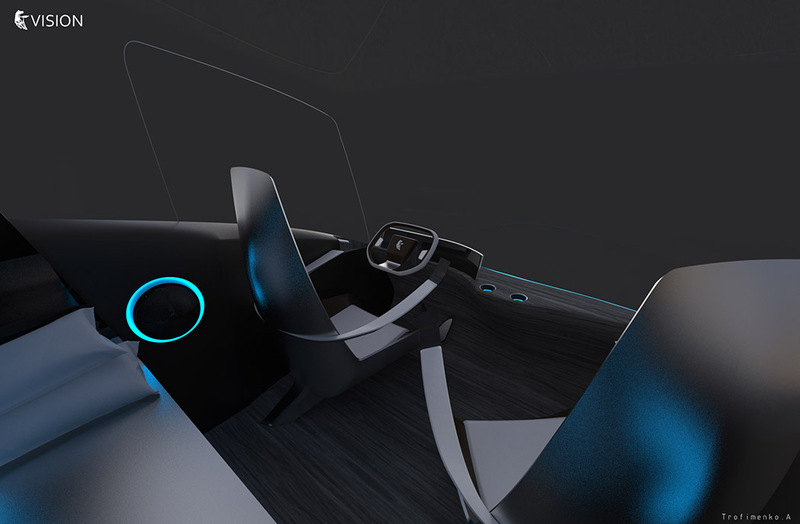 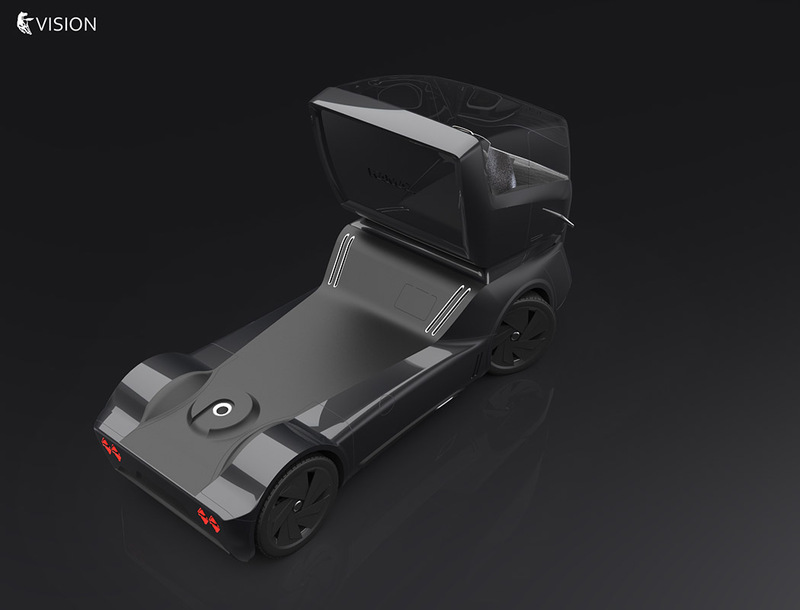 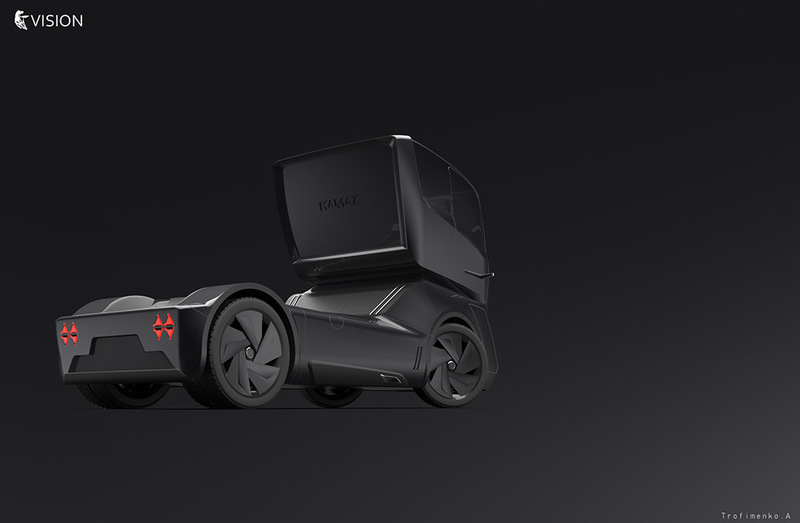 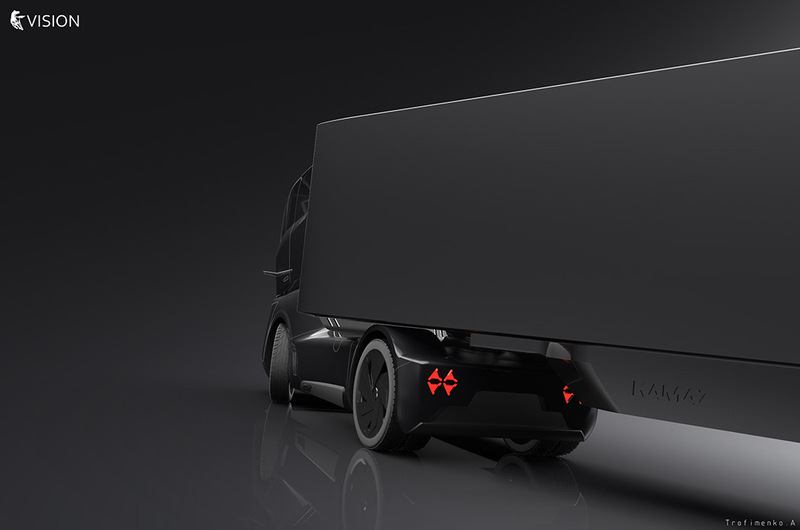 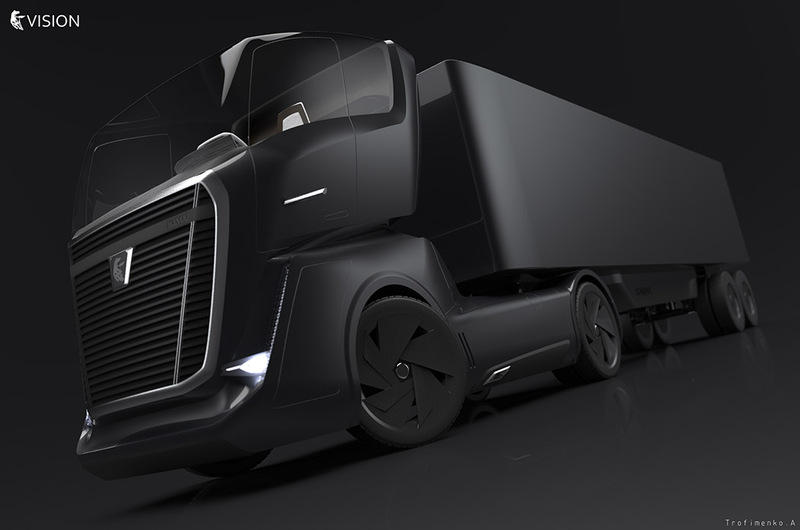 Do you remember the previous truck concept tat we’ve shown you – Audi Truck Project? 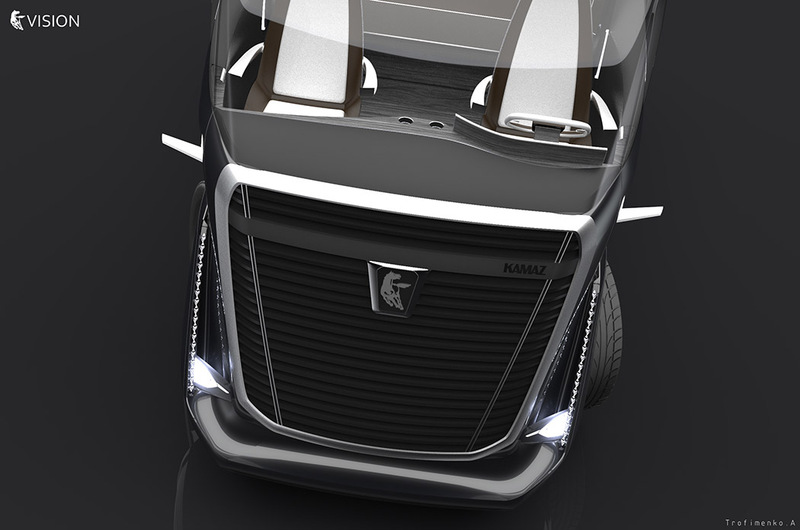 Today we want to show you also something exceptional. 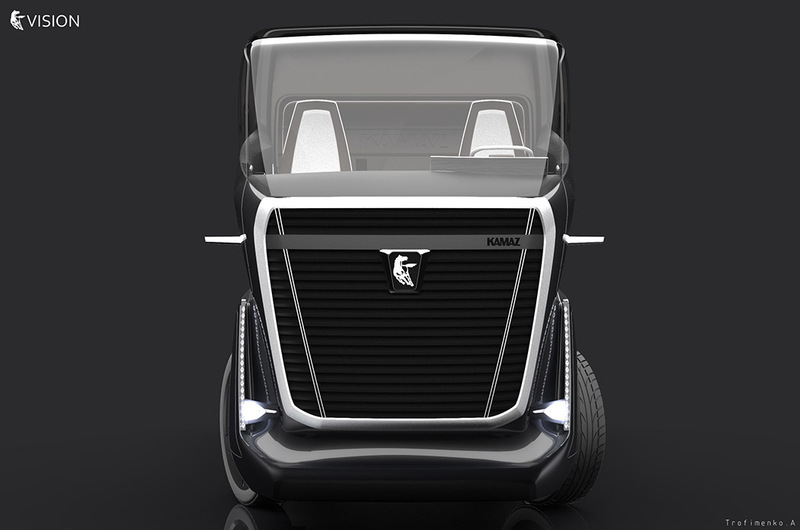 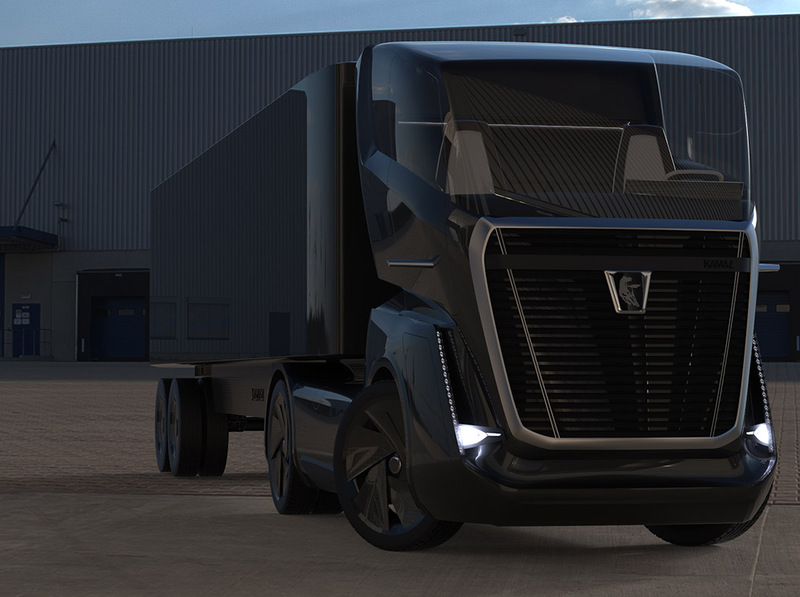 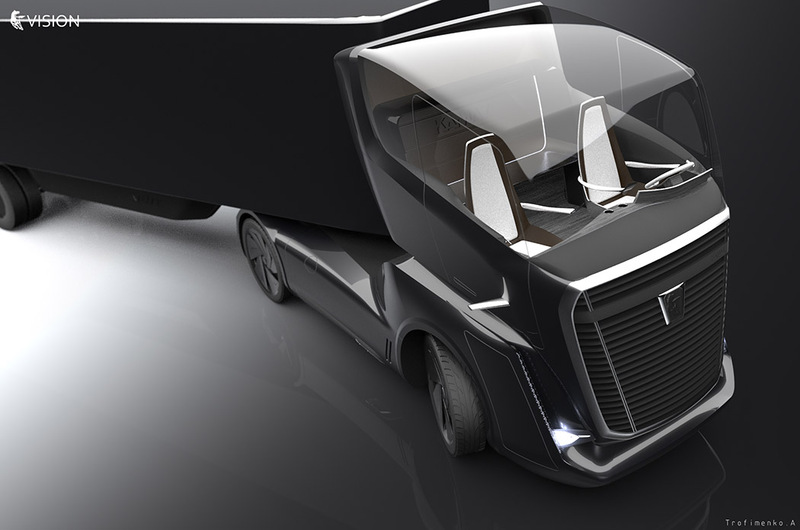 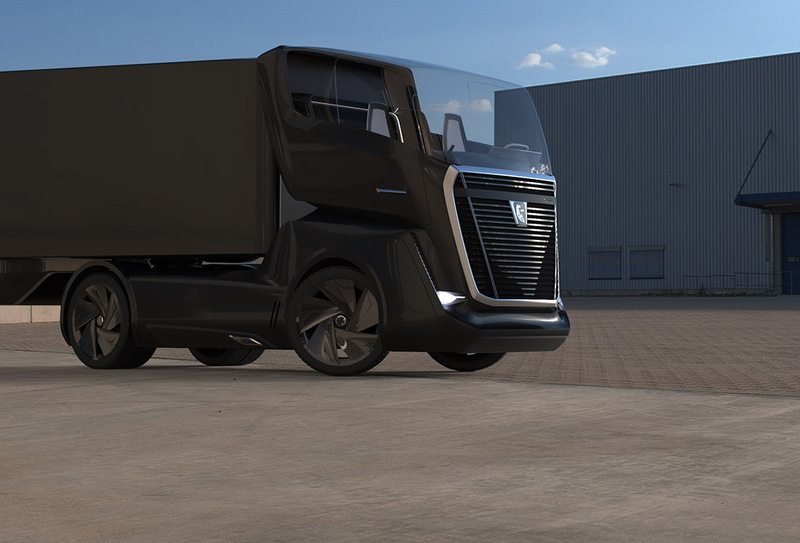 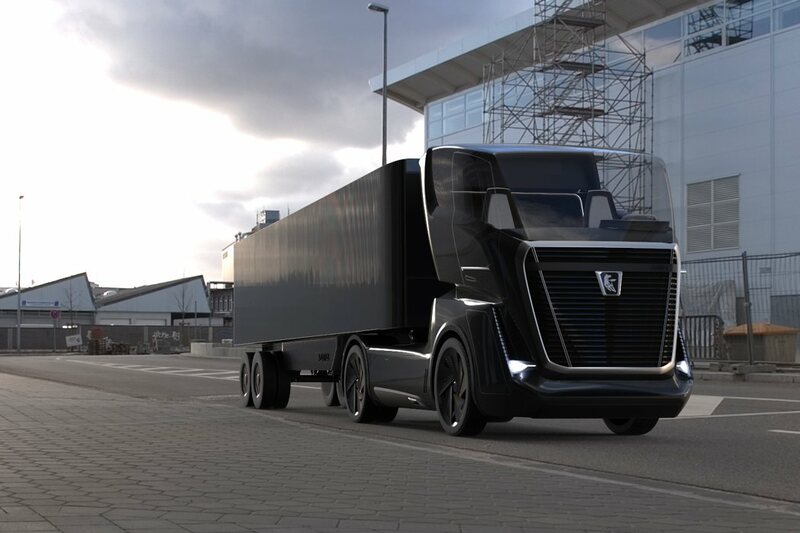 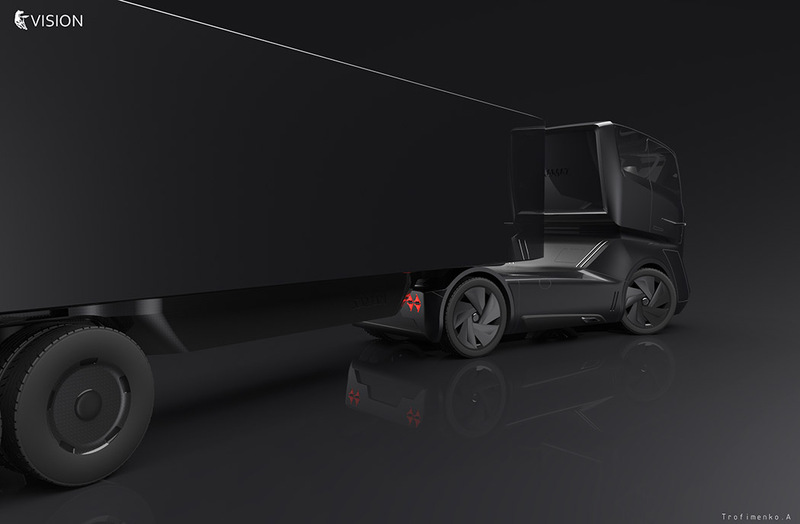 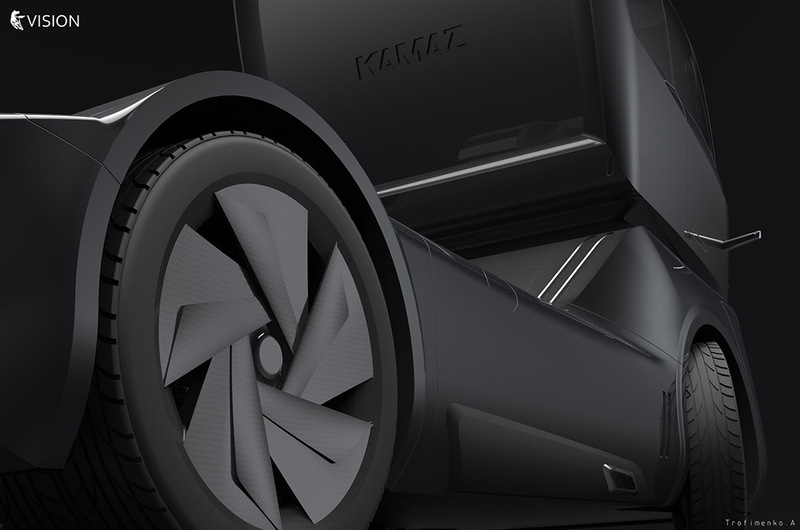 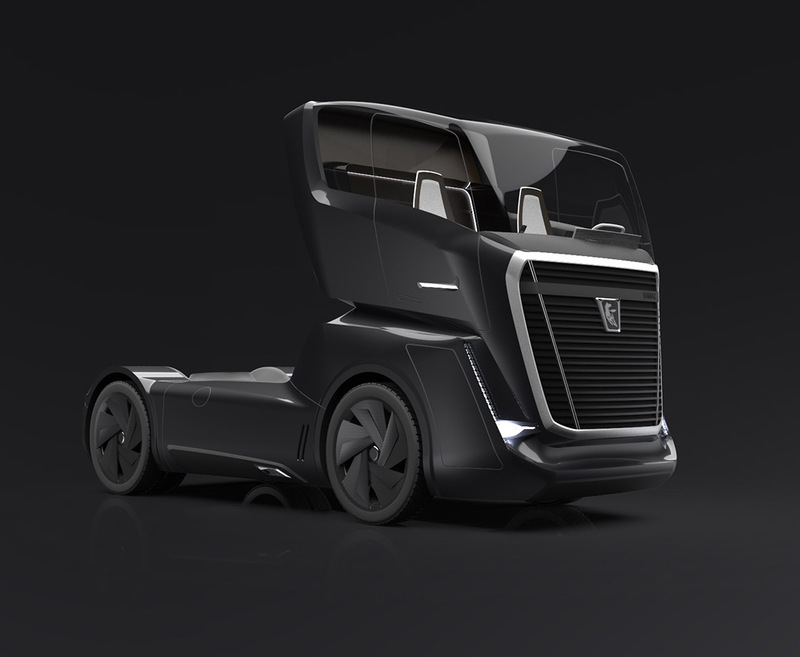 Artyom Trofimenko’s concept KamAZ Vision truck looks like something straight out of Transformers! 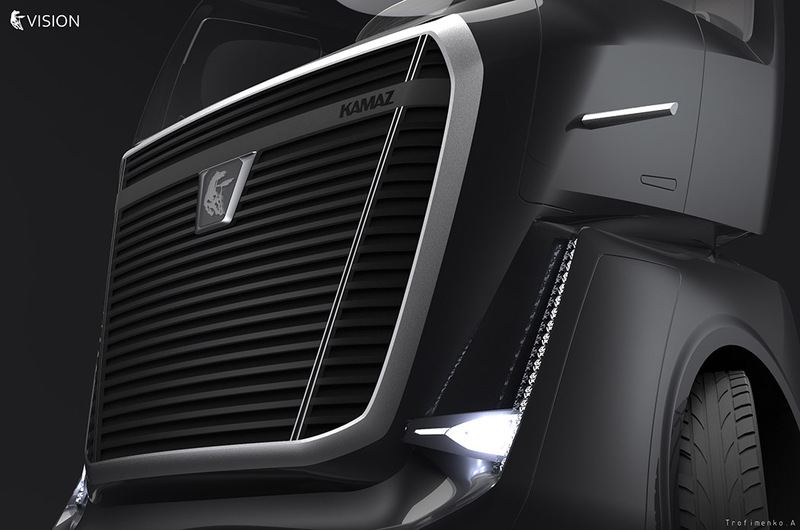 New V-shaped body style, based on previous generation of KamAZ trucks. 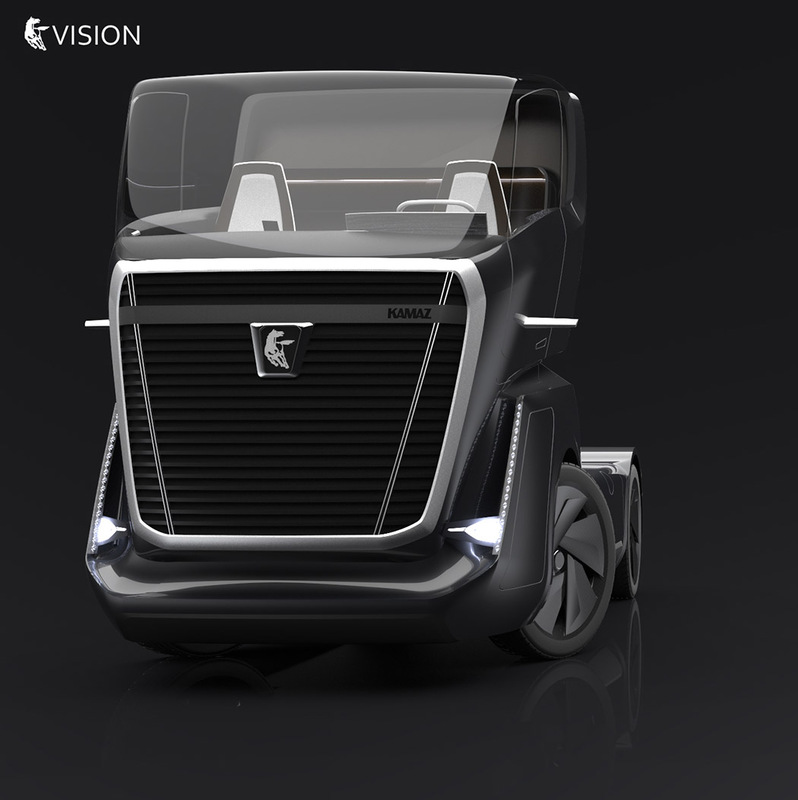 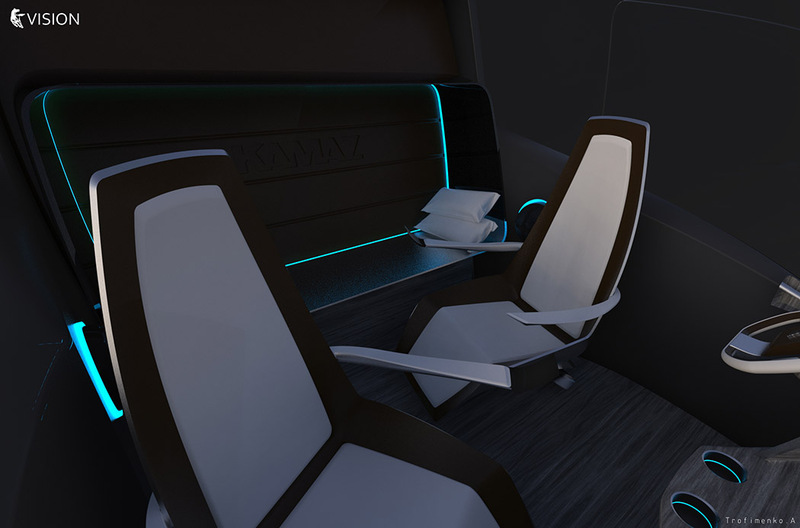 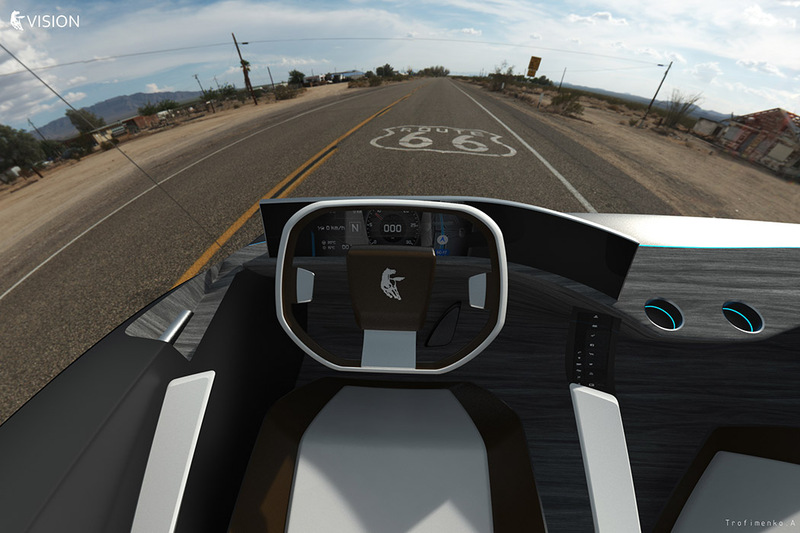 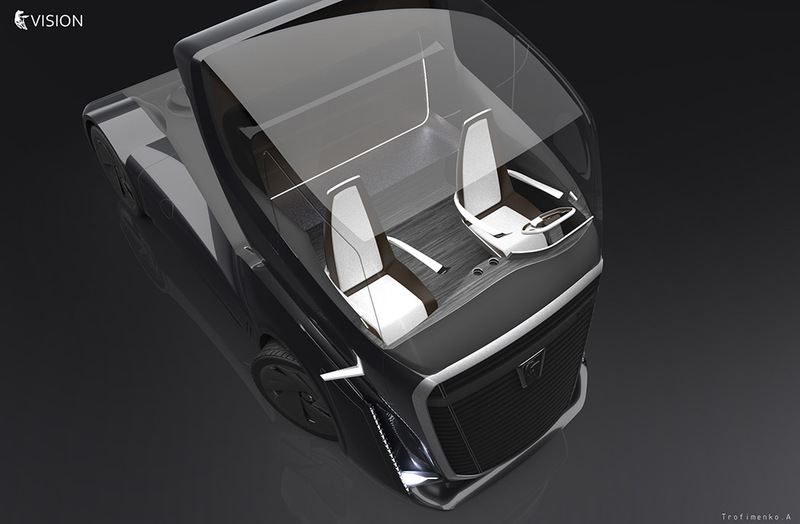 Cab-over trucks usually disregard aerodynamics to fit within length regulations, but this design does what it can to minimize wind resistance with a slicked back panoramic top glass section and air-directing surfaces.